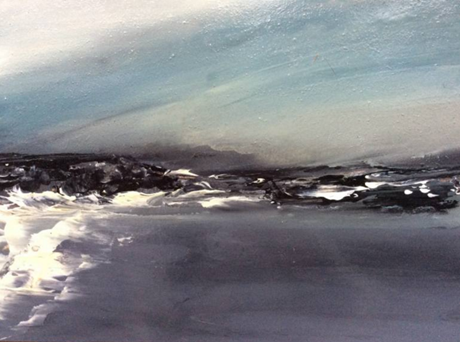 Sarah Evans is a Welsh artist, predominately painting seascapes. She studied at Swansea Art College. This piece is untitled.